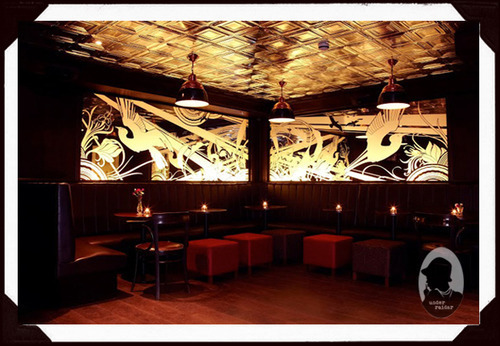 Behind an unassuming black door, a stone’s throw from Old Street, you’ll find (and look for) London’s highly acclaimed prohibition bar that lives and breathes in the basement below. At the bottom of a tall, dark staircase is a door that leads to a world where the 1920s is very much alive and thriving ever so spectacularly. Nightjar has crafted something quite unique with a 1920s speakeasy vibe you’ll want to bottle but, trust us, you’re going to want to stick with the glass in here. 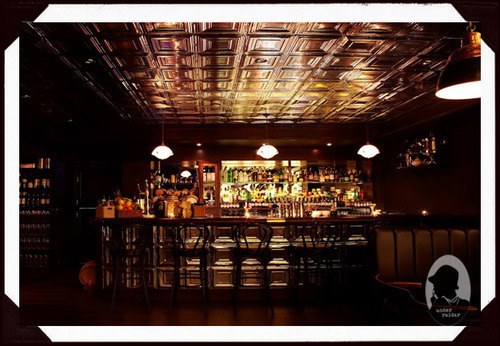 Nightjar only does exceptional; the imbibing offerings alone are worthy of imblblical Revelations boasting pre-prohibition, prohibition, post-war drinks and signatures. The live old school 1920s jazz, with a 40s bent, permeates the space bouncing off the tin ceilings and illuminating the dim lighting. You’ll be taken aback with every craftier cocktail, that'll keep you wetter than a shark, and create more of an impression than a Cezanne piece. It’s evident that Nightjar’s cocktails are inspired by industries like chocolatiers, perfumiers and patisseries, rather than other bars, as each drink boasts a sumptuous edibility. Nightjar's libation creations put them on an untouchable bar that’s only within reach when the drink is right in front of you. They use ingredients that you’d be hard-pressed to find in any other bar; purple yam marmalade, purple carrot juice, gooseberry jam and inventive infusions and foams that’ll have you frothing at the mouth in excitement. It’s an injustice to use the word ‘garnish’ to describe their elaborate beautification of each cocktail; candied crab apples, orange-blossom smoked candy floss and egg shells filled with chocolate mini eggs are just a few examples. We don't want to spoil all the surprises that await. 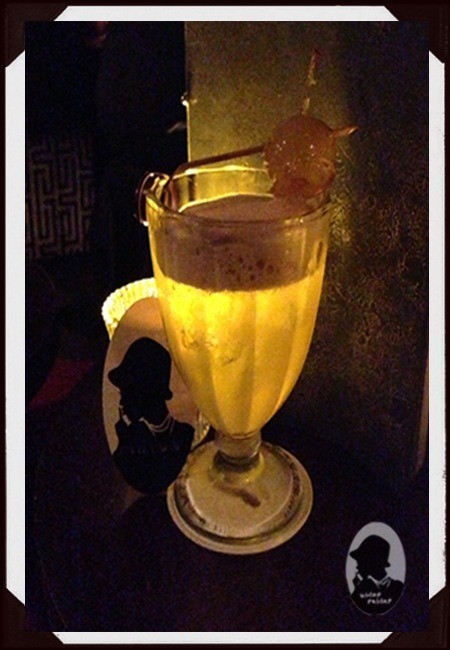 Nightjar is a bar you’ll want to discover, revel in and maybe even rebel at. If a picture speaks 1000 words then ours only speaks 999. 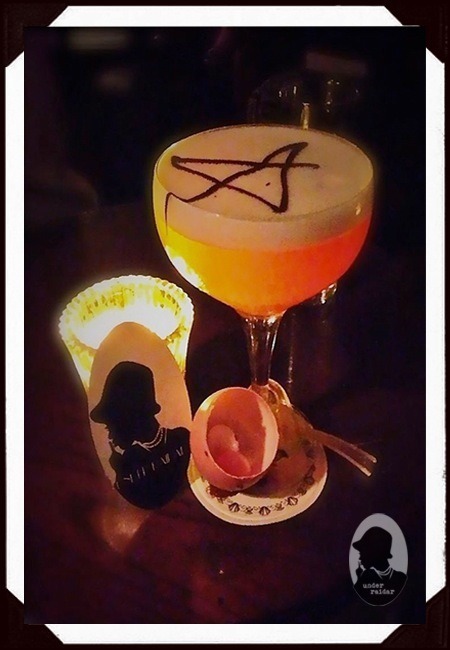 You'll need to fly on over to Nightjar and see for yourself. We promise that your mouth will remain ajar in amazement all night. 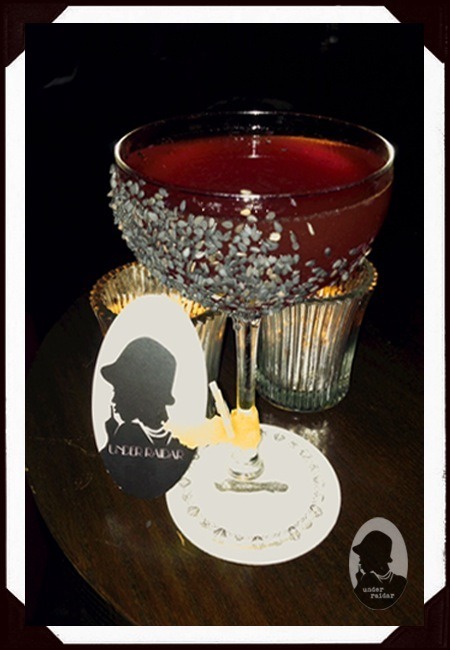 For the full inside 'swoop' on more secret speakeasy bars in London check this out.